SATURDAY Sept 1st, 2018 is a day filled with delicious chef-created taco dishes, flavorful craft beers, family friendly games, local shopping, and exciting performances. Moveable Feast curates a selection of 12+ of the best taco trucks from all over the Bay Area serving their best rendition of a taco. All plates are small bites with a selection of short rib tacos, nacho tacos, Vietnamese shrimp tacos, and even ice cream tacos -- just to name a few. No returns. Must be 21+ to consume alcohol. 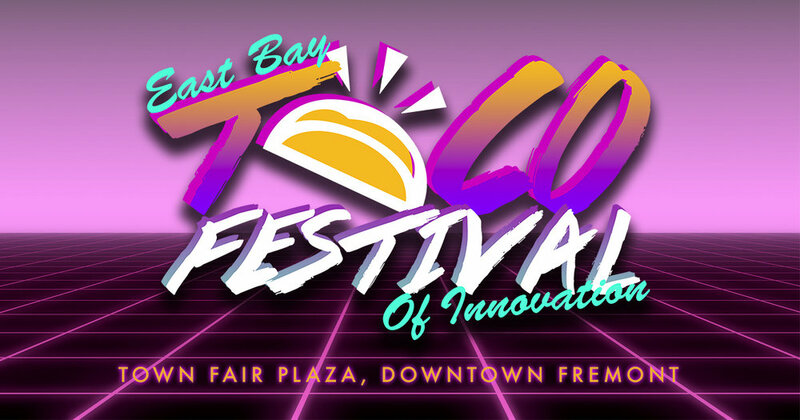 Moveable Feast is bringing together 12+ of the Bay Area's favorite food trucks to compete and showcase a variety of creative taco dishes to the masses. *ONLY SERVICE ANIMALS ARE ALLOWED PER EVENT POLICY.